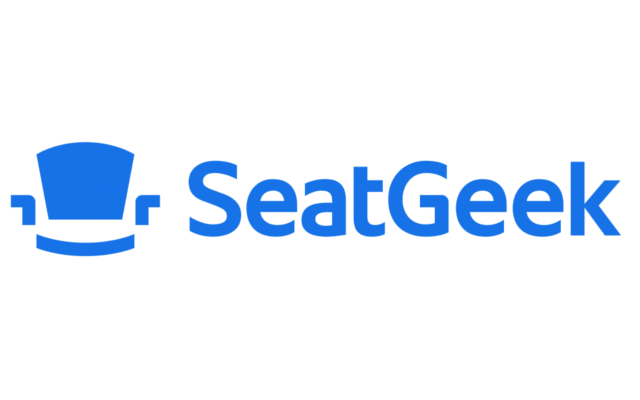 Posted on Sept. 23, 2016, 12:13 p.m.
At UpScored, we choose to work with companies that lead their industries, which is why we’re elated to highlight one of our favorite Partner Companies: SeatGeek. Read on to learn more about their team, their vision, and why you should join them! SeatGeek is a ticket search engine that makes it easier for people around the world to experience the thrill of live events. From one centralized location, SeatGeek visitors can search dozens of the biggest ticket sites to find any form of live entertainment — whether it be sports, concerts, or theater — to name a few. When it comes to entertainment, SeatGeek is leading the movement! Among other features and functions, their Deal Score system analyzes thousands of ticket listings to rate the best bargains and their interactive maps offer 3D views. Live events junkies buy millions of tickets to thousands of events across the country every year on SeatGeek. The company has raised over $100 million from top VCs like Accel, Founder Collective, & Technology Crossover Ventures. Needless to say, we’re more than impressed by both their explosive growth and credibility. Not only do we love their mission, trajectory, and the energy within their office, it’s very clear from the time we’ve spent with them that they truly care about each team member. Passion, development, and diversity are all very important at SeatGeek; interestingly, they have a concert violinist, an All-American fencer, and a trained beekeeper among their crew. One more fun fact: SeatGeek recently took the entire company to a multiple-day off-site where they gave each team member SeatGeek-branded converse sneakers (we were recently at their office and got to see them for ourselves). Not only are their shoes cool, but so are their people. In all seriousness, we’re big fans of the team at SeatGeek — and we’re certain you will be, too.